1. 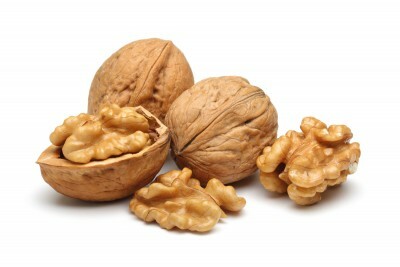 Walnuts When trying to remove things on your furniture’s surface like scuffs try mixing together 3 parts vinegar with 1 part walnut oil. 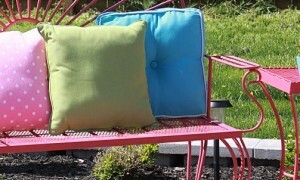 Rub the final product into the distressed area with a cloth and watch the marks disappear. 2. 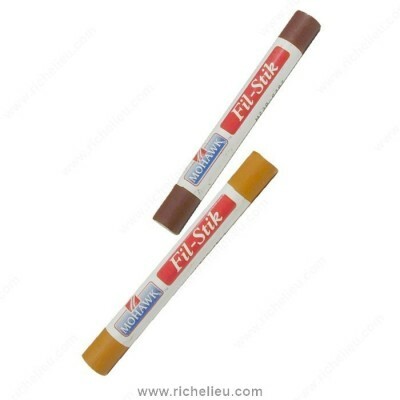 Tinted Wax Sticks Wax sticks are offered in a wide variety of colors. 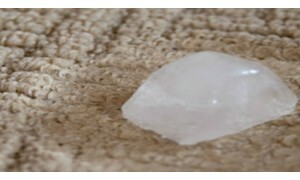 They are frequently used to help disguise any marks that may occur on furniture over time . 3. 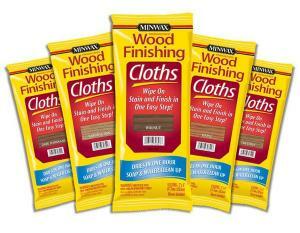 Wood Finishing Cloths Wood finishing cloths are great because they can quickly refinish and polish your furniture. 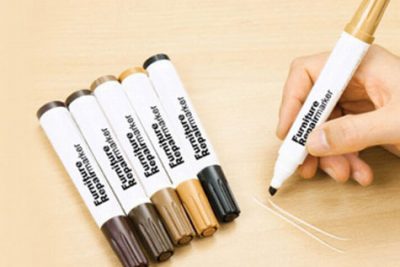 Similar to the wax sticks, furniture markers are offered in a variety of colors and can be great for a more precise use. 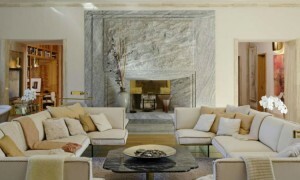 Modern design doesn't have to mean synthetic materials. Here are 10 ways to use natural elements for a fresh look.